Game streaming platform Twitch has announced its Twitch Mobile SDK, which will allow developers to offer live broadcasting, capturing and archiving of mobile gameplay in their apps. Like Twitch on PC and consoles, the Twitch Mobile SDK will allow users to capture and broadcast both mobile gameplay video and audio, as well as capturing video from a device’s front-facing camera. The SDK will support audio capture using external or internal microphones, and will archive videos for immediate viewing on the Twitch platform. In addition, users can toggle their broadcast quality across High, Medium and Low settings, and will have access to the platform’s chat system, including emoticons, badges and chat colors. This announcement comes alongside the recent milestone for the Twitch mobile viewing app, which has crossed more than 10 million downloads on iOS and Android. 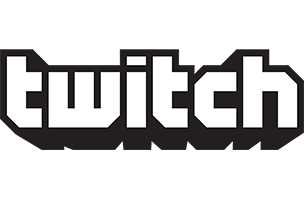 Developers interested in learning more are encouraged to visit Twitch’s Developer Program website.